Description: stone circle02 - A great water feature garden always needs interior water features décor. With water feature designs of stone décor, the stone water features like a fountain ring become a perfect ensemble for those pool fountains and landscape water features. 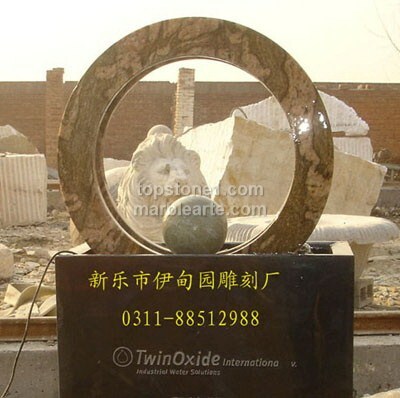 You can also pick your make of granite monuments to go with the ring from water feature kits.